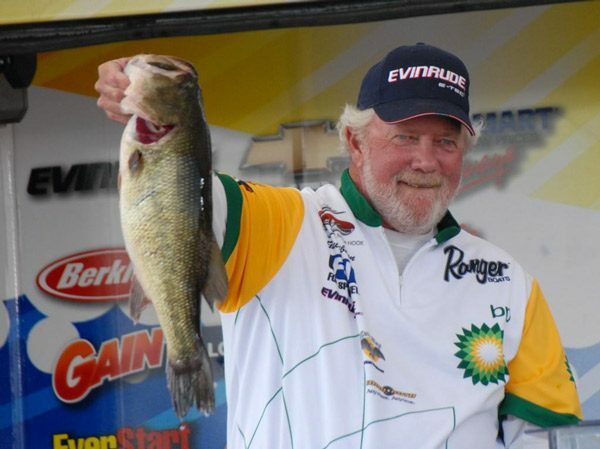 For bass-heads, Guido Hibdon was more than a Hall of Famer, a legend, etc. He was a pioneer. And if you look around, aren’t that many pioneers in anything still here. 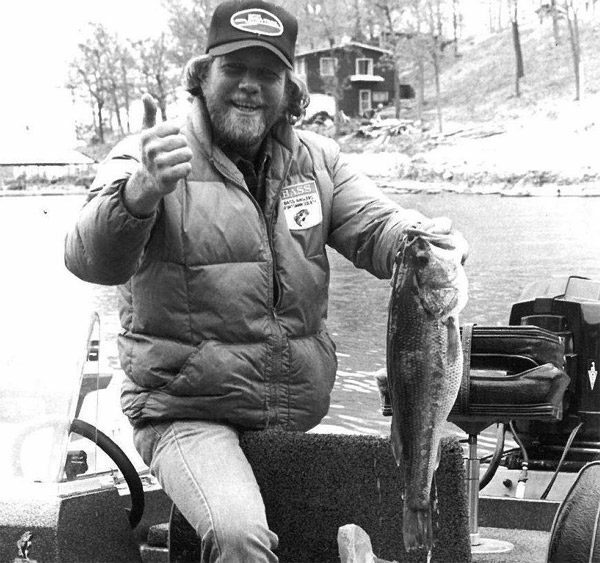 For sure not many bassin’ pioneers still around. When you’re a pioneer, even a casual conversation — that you have with so many people — can be life-changing and a treasured memory for the other person. So there’s no possible way any one person or thing can do justice to Guido, who gave so many people those memories. 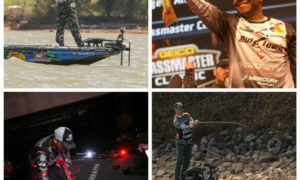 But here’s a few memories from a few bassin’ legends to help a little. Shaw: “He was my mentor in my early years. He taught me so much. And he taught everybody. He was just that type of guy. He took me sight-fishing. 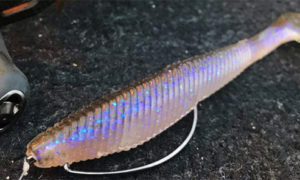 “I thought I knew something about sight-fishing. 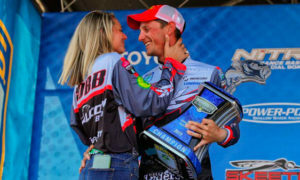 We fished the Super Bass on the St Johns River and it was pretty funny: I’d fish a bed the way I knew how to do it, and then he’d say, ‘You done with that?’ make like 1 cast and would catch it. Denny: “Guido was a great man and friend, and will be missed by everyone that had the honor to know him. I loved the fact that he didn’t worry if he was politically correct. He told it how it was. Needs to be more of that. Kenyon: “He was my mentor and a father figure for me forever. We were family out there on the road for years and years. We not only fished tournaments together, we deer-hunted together, pheasant-hunted together, went crappie fishing in MO all the time. We were much more like family than just fellow competitors. “I learned a lot from him. I’m a better man for knowing him, and I carried that through the rest of my life…how to treat people and how to act, stuff like that. “He’d come off as rough as sandpaper, but had a heart bigger than the world. Just a wonderful person. Forrest: “My relationship with the Hibdons dates back to the early ’80’s. Since that time, we’ve been there and back a lot of times with a lot of fond memories. In those days, Nina would often put together photo scrapbooks of the tournaments we went to and I occasionally run across some of the pictures she took. As you might imagine, Guido and his family are in a number of those photos. 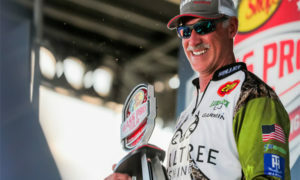 “Ready with a smile, a good story, and plenty of competition, the truth is, Guido did more for his fellow anglers than he ever did for himself. He’s also left a great legacy with Dion and the boys. It’s something that becomes more important to all of us as we pass the baton to those worthy of handling it. 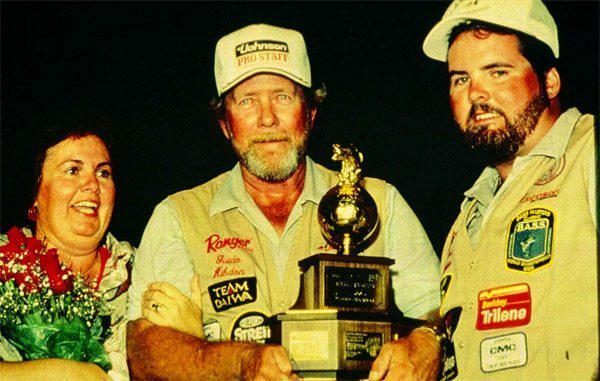 KVD: “I didn’t know him extremely well, but I sure respected him a lot…a legendary finesse and sight-fisherman. Over the years got to know him and his son [Dion] both — I competed against them for a lot of years. I definitely respected him and the way that he fished. He was always going to do things his own way. 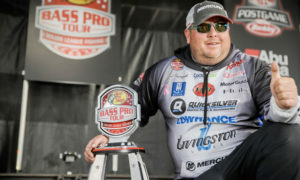 “You dang sure didn’t want to fish against him in a small area — he would catch every bass in that zone. 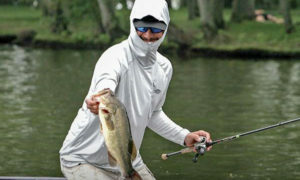 Nobody picked things apart and figured out how to catch every bass in an area better than Guido. 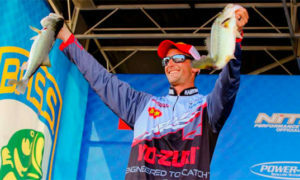 Ike: “I had the wonderful pleasure of fishing with Guido in the BASS Top 150 on Lake Norman. I was in college then and fishing as an amateur. When drew him out I was so excited because as a kid I always looked up to him as the father of finesse fishing! Like I said: Pioneers have a huge influence, and that’s just a little tiny bit of how much Guido affected everyone in bassin’. Here’s how I remember him: Always cordial, quiet but intense, and willing to share some (not all, which you gotta respect!) 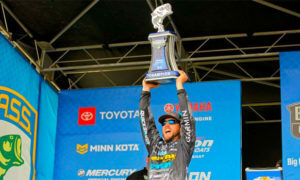 of what he knew about bassin’, which was a ton. For me, a kid from Jersey, Guido also was someone who represented the almost mystical world of bassin’. Southern guys catching big fish on the lakes I read about — like Lake of the Ozarks — but thought I’d probly never fish…all that was awesome to me, like a different world or planet. So thank you Guido — and Stella, Dion and the rest of the Hibdon clan — for just being you and for how much you’ve done to further this crazy awesome world of catching the basses. Amazing, appreciated, much respect and love. Services for Guido will be held TOMORROW March 14 at 3:00pm CST at the Kidwell Garber Funeral Home, 207 N Monroe St, Versailles, MO. Here’s the Guido vids on YouTube. Learn from a master!